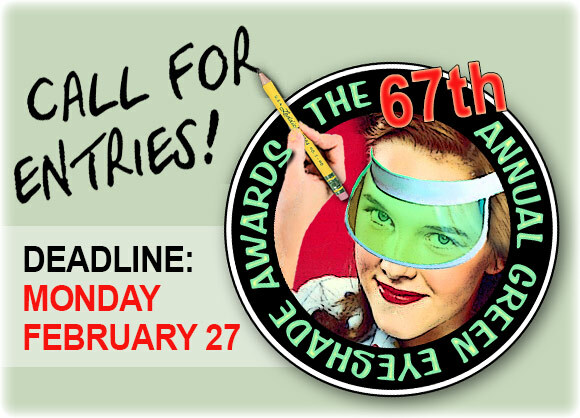 The nation’s oldest regional journalism contest is opens Friday for the 67th time. Members of the Society of Professional Journalists still pay $40 per entry, while non-members still pay $60 per entry. Because we like tradition, those prices haven’t changed in seven years, and all college entries remain a measly $20 per. 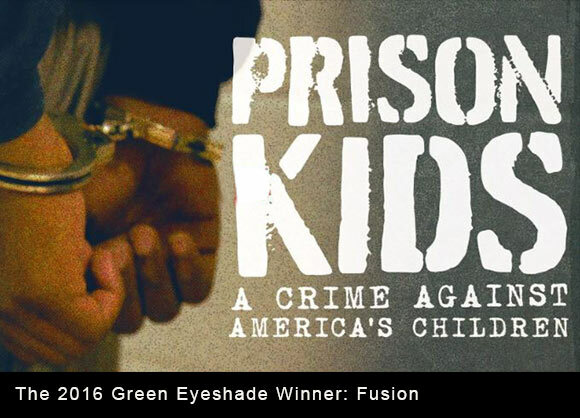 CLICK HERE for the 2016 winners of the Green Eyeshade Awards.